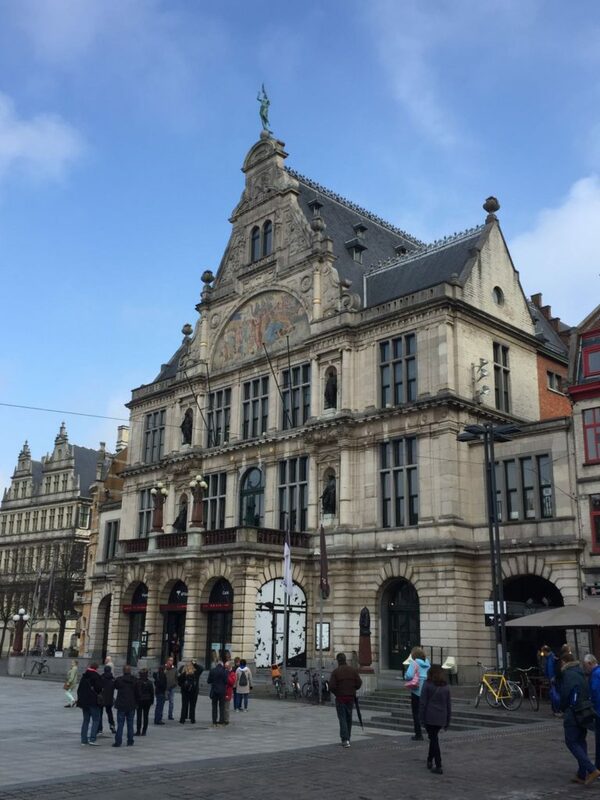 Antwerp, Belgium – Our day in Antwerp was divided into two and in the morning I chose the Fast Pace Walking Tour. I LOVED THIS!!! I love to walk fast and to be honest, I usually have to walk as slow as I can on tours like this. It felt great to know that everyone who signed up wanted the same thing, and those who didn’t could take the gentle walker version or the shortened later riser option of the same tour. Our guide was exceptional and I learned about the history, architecture and collegiate atmosphere of this beautiful Belgian gem of a city. After lunch, they offered another set of tours. 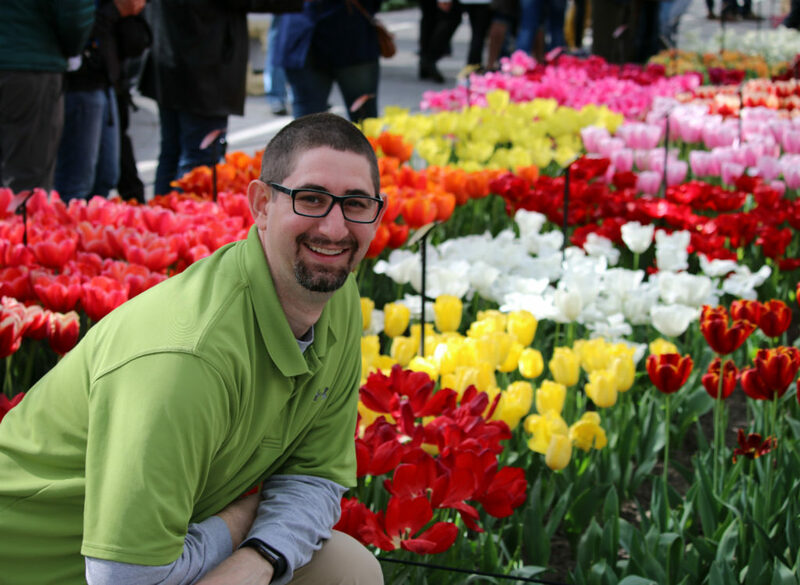 The options were to visit Floralia, a massive flower show, do a bike tour of greater Antwerp, or a Chocolate, Waffles and Beer Tour. 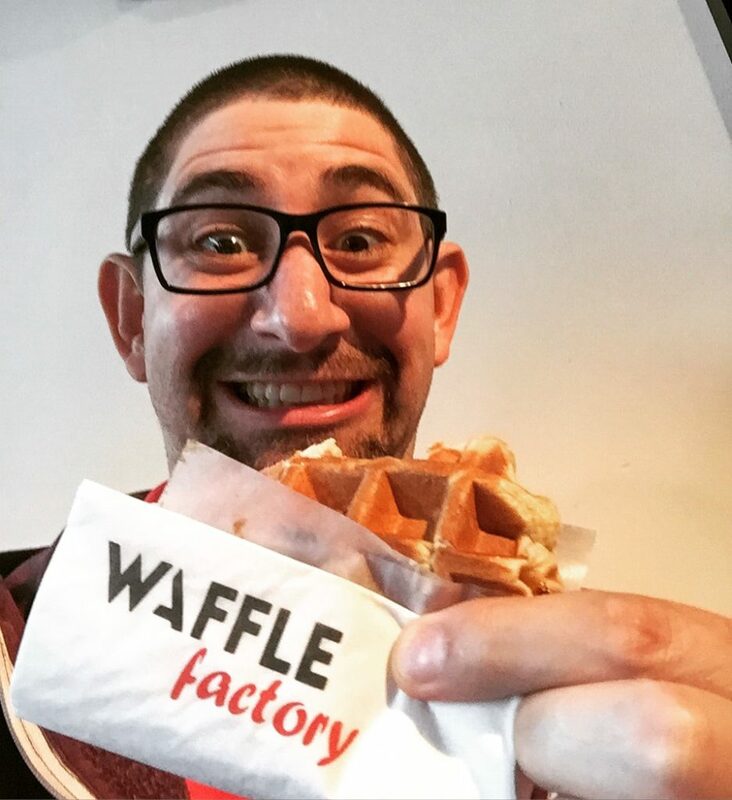 As you can imagine, I couldn’t resist the Chocolate, Waffles and Beer tour, especially after they threw in Belgian Fries as well. The tour lived up to it name and we tasted wonderful versions of each, as well as had an additional tour into some of the small alleyways and out of the way gems in downtown Antwerp. It was a wonderfully satisfying day. Ghent, Belgium – Ghent is a beautiful Medieval City that I remember studying about. I have visited before, but it still had its charm. Ghent often times is overlooked for it neighbor Bruges, but it is well worth a visit. AMA offered a city tour, a Limited Edition Belgian Chocolate Workshop Tour as well as an optional visit to Bruges. Needing to get caught up on work, I did the fast version of the walking tour and then headed back to the ship. My friends who did the other two options had a great time and those who did the Chocolate Workshop, brought me chocolate that they made. In the afternoon, I checked out one of the brand-new bikes that AMA had onboard, and enjoyed a self-guided bike tour. They gave me maps and explained where to go. This was liberating, fun and well worth the effort of pedaling. Plus, I felt a little better about the second, or was it third dessert that evening. 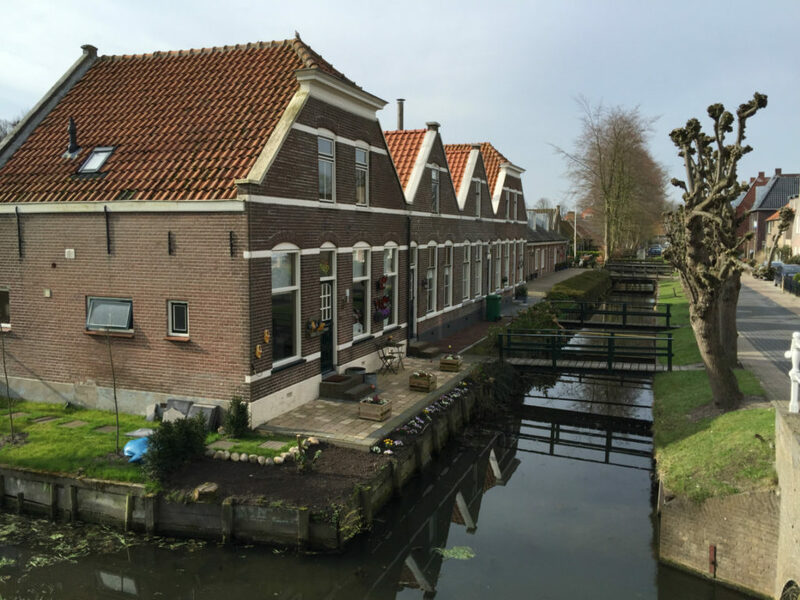 Willemstad – This was the surprise gem of the trip. I had never been to Willemstad before, nor even heard of it. It is a charming, peaceful, clean and happy little town. It has the Netherlands first Protestant Church, and I really just loved everything about it. I had a wonderful meal downtown and a few local brews. I will be back. Kinderdijk – Our ship moved during lunch and in the afternoon we arrived in Kinderdijk. This Dutch village is well known for its windmills and is a UNESCO World Heritage Site. It was a short walk from the ship and after our tour, we returned for some tapas and wine before dinner. It was a great place to see working windmills and get insight into Dutch engineering. 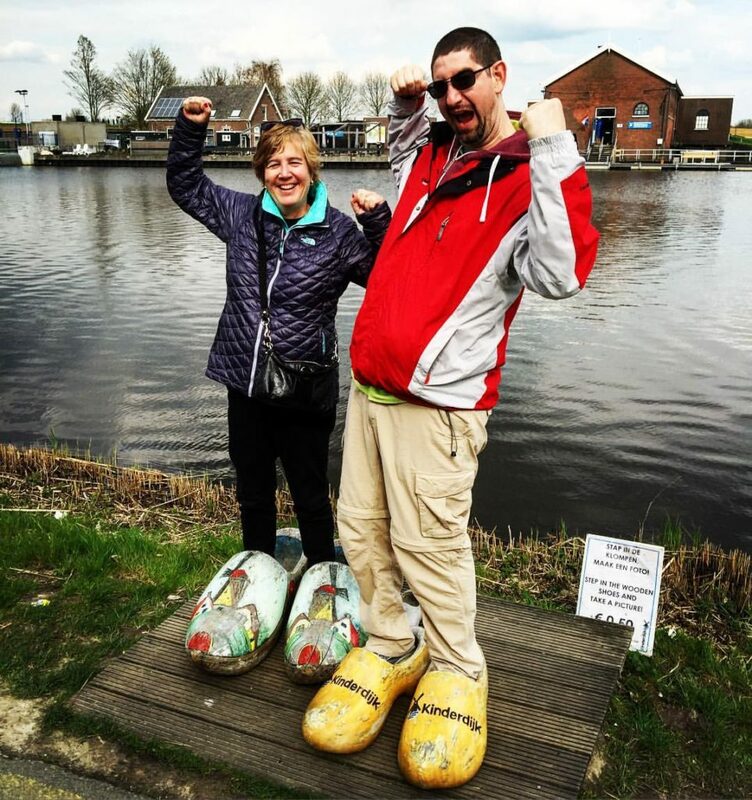 Amsterdam – KEUKENHOF : This was why we all chose to cruise during tulip time. The Keukenhof is a special place to me. My first visit was almost two decades ago with my beloved grandparents. Bob and Jane Harr are the reason that I do what I do. They thought it was important to get out into the world, out of your comfort zone and share your experiences with others. I remember being blown away by the colors and variety. One of my favorite activities with my grandmas was gardening, specifically growing flowers. I visited it again with my college friends in 2003 when I was a student in Europe, and then I ended up marrying one of those friends. It is a memory that we love more each year. Every year they plant 7 million bulbs by hand and I have never seen anything like it. The colors are plentiful, diverse and beautiful. Words really don’t do it justice, so I am including a few of the thousand plus pictures that I took on this, my 4th visit. There are huge indoor pavilions to compliment the millions of flowers planted outside, so it is worth a visit even in inclement weather. Amsterdam – We arrived back in Amsterdam with another full day to enjoy this beautiful city. I chose the Limited Edition Jordaan Walking Tour. 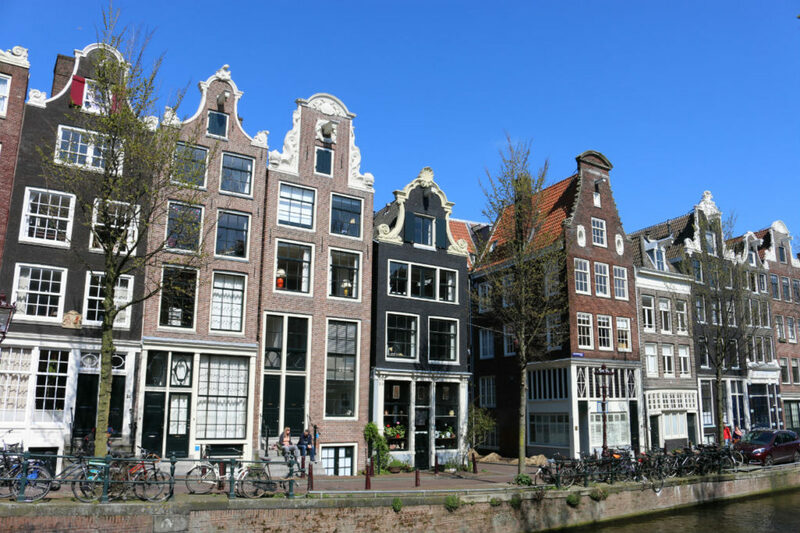 I had been to Amsterdam many times, but this was the first time I really dug into and enjoyed this part of the city. The tour was interesting, insightful and they included apple pie and coffee. It worked for me! The other wonderful option was Zaanse Schanz, but I have been there many times and was good to forgo another windmill. Having another night in Amsterdam was perfect and it made departure the next morning as easy as can be.